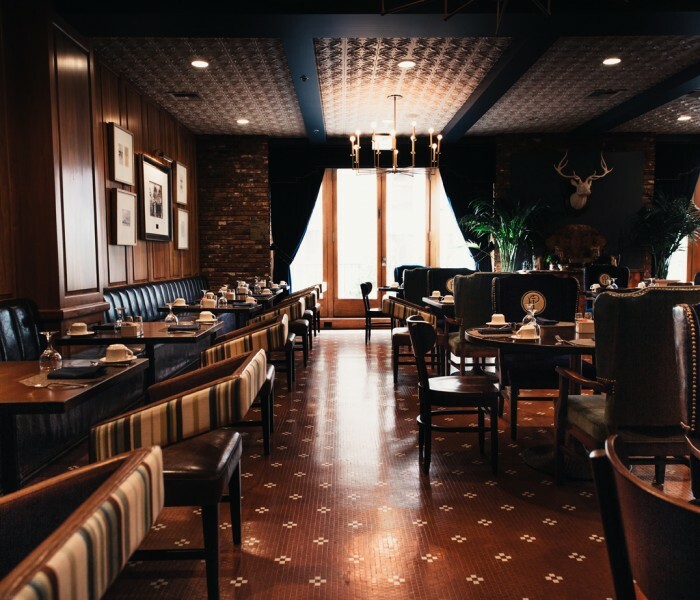 After a meticulous restoration of the historic porcelain tile floor and walnut wood paneled walls, Famous Players restaurant is now open for breakfast and lunch. 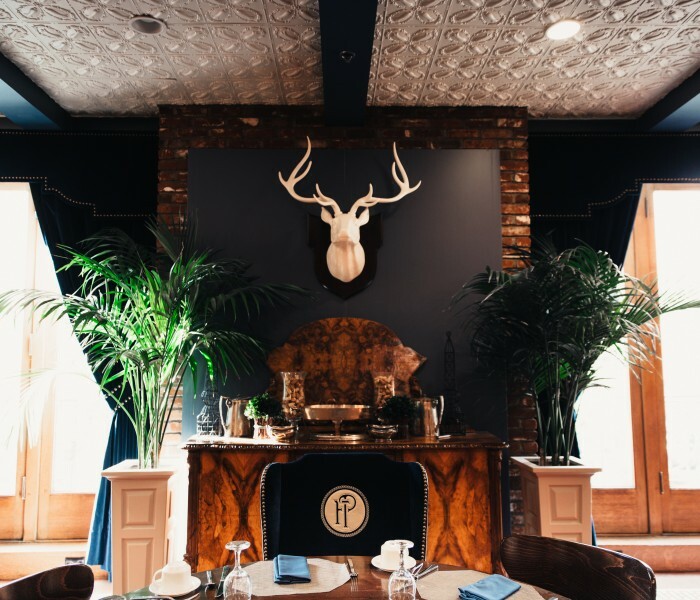 Famous Players offers members and guests a relaxing dining experience in an upscale bistro setting. 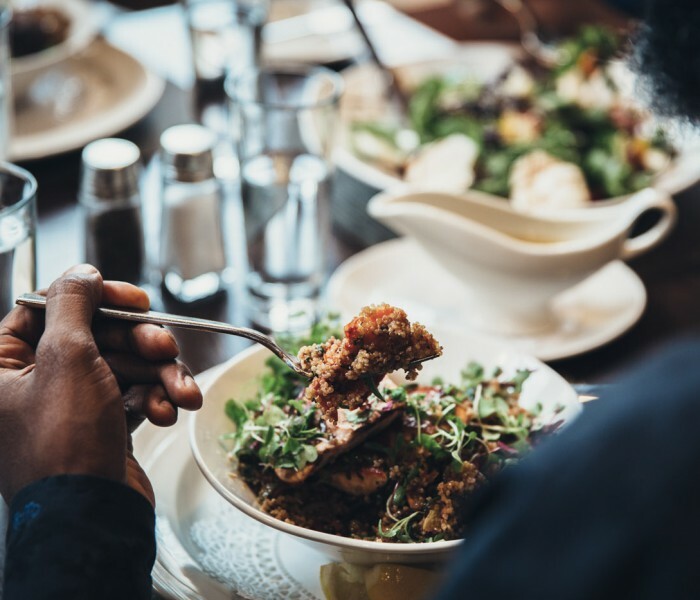 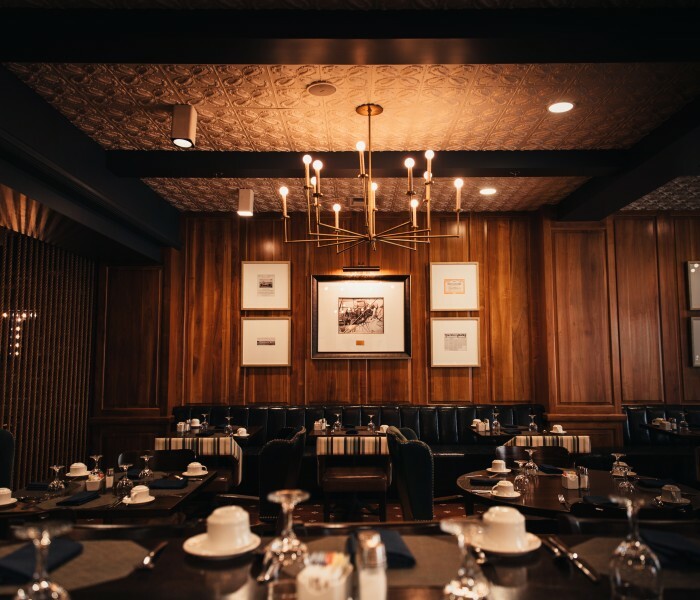 Our spacious restaurant, graciously styled with traditional French windows and wood paneled walls and pillars is the perfect setting for a relaxing mid-day meal with friends or a business lunch with associates. 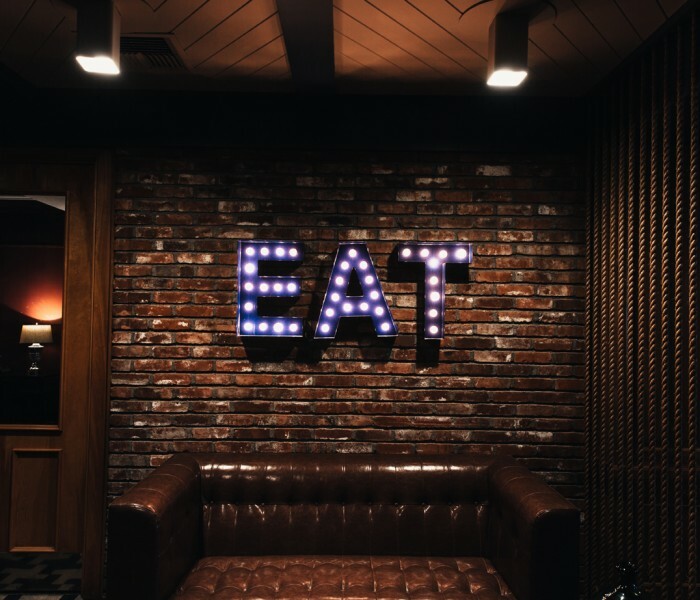 Our continental breakfast features tempting selections such as crepes with blueberry sauce, waffles, scrambled eggs, applewood smoked bacon, and hash browns. 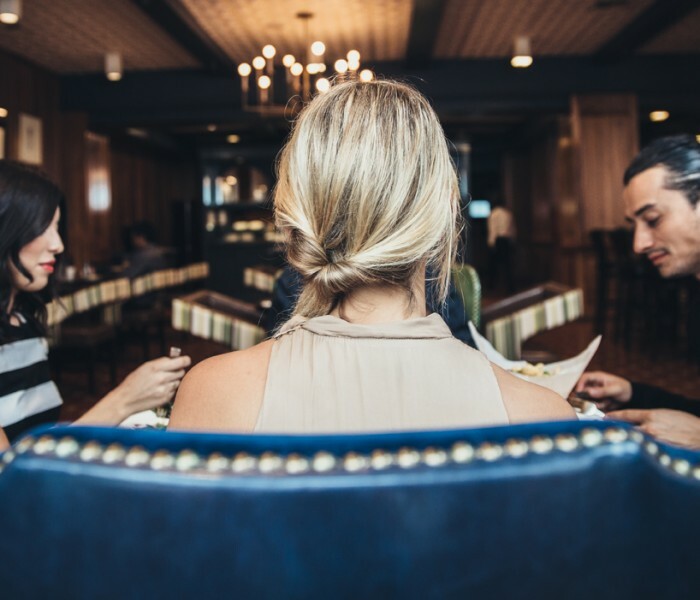 Our lunch menu options change with the seasons. 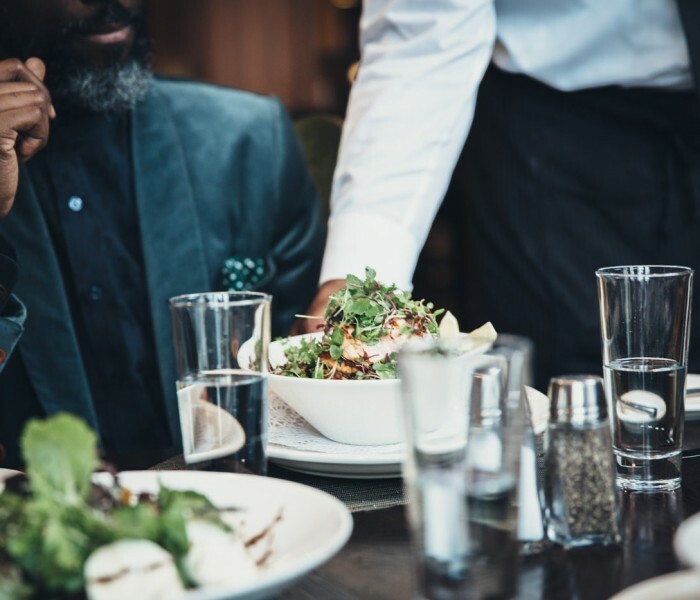 The salad bar with seasonal and local produce is available year-round, while our main menu features an ever-changing selection of starters, dinner salads, and gourmet entrees.